Finding a vacation destination that will cater to all of your group's specific wants and needs can be a bit of a challenge. Things can become even more difficult when your family members all want different things. Wouldn't it be awesome if there was place that was versatile enough to offer you multiple options for your next vacation? The good news is that such a place does exist, and it's right here in northern Georgia. Here's a look at five ways that you and your group can plan to spend your vacation in amazing luxury cabins in Helen GA. 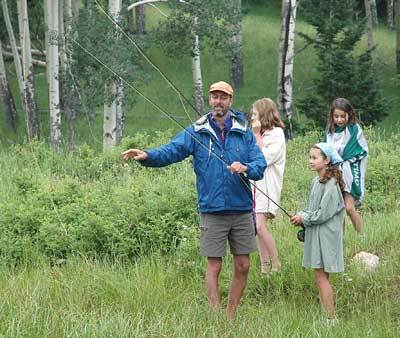 Families love to spend their vacation in the cabins in Helen for many reasons. The great thing about the Helen area is that it is filled with family-friendly attractions and activities. Amongst the most popular of these is a tubing experience down the Chattahoochee River. Located right in the center of Alpine Helen, you'll find Cool River Tubing Company - one of the most fun and affordable places to "shoot the 'Hooch" in the area. You can decide how long of a tubing tour you would prefer, and away you'll go down the river. When you're done, you can enjoy a picnic lunch or spend some time racing down the water slides. Another family favorite is Alpine Mini Golf. This large, 18-hole putt-putt course is located on the south side of town and is impossible to miss. You can challenge your family to several rounds and even bring your pooch along, as the course is pet friendly. Of course, no family trip to northern Georgia would be complete without trying your hand panning for gold at Duke's Creek Gold and Ruby Mines in Helen, or at Consolidated Gold Mines in Dahlonega. 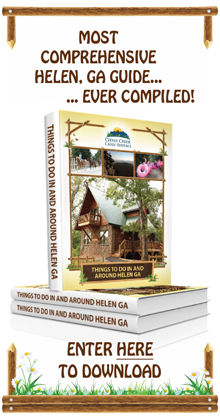 The family-friendly aspect of northern Georgia should not deter adrenaline junkies from visiting the cabins in Helen, Ga. There's plenty of action near the cabins for adventurers of all types. One great way to get your heart racing while also enjoying the sights and history of the area is to go on a zip line tour. You'll find several opportunities for zip lining near the cabins, like at ZipNTime or at Sunburst Stables. Once you've "warmed up" by zipping across the skies, you may be ready for something a bit more challenging, like kayaking through white water rapids. Wildwood Outfitters is located near the cabins and can set you up with the right kayaking tour for your skill levels in class 1, 2, and 3 rapids. Other adventurers may enjoy the thrill of crossing Tallulah Gorge via a suspended bridge, blazing their own trails through the woods near their cabins, or trying swift water tubing at Toccoa River Adventures as the Blue Ridge Dam is unleashed on the waters. Looking for a little romance? The cabins in Helen, Ga are a winning choice. 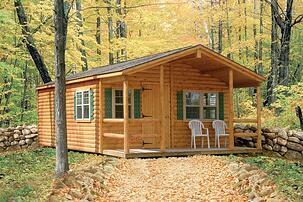 For starters, the cabins themselves provide an atmosphere that is perfect for couples. You may enjoy soaking in your own private hot tub together, enjoying a luxurious Jacuzzi bath, or cuddling in front of your cabin's fire place. If you do decide to venture away from your lush vacation rental, you'll also find that there's plenty to couples to experience in the Helen area. You may decide to start off your trip by visiting Habersham Winery in Nacoochee Village. Take a self-guided tour and find the perfect bottle of local wine to commemorate your romantic getaway. When you're done here, you may consider pampering yourself with a luxurious couple's massage at Nacoochee Crossing Wellness Center. And don't forget to enjoy a sunset trail ride together at Sunburst Stables where you can watch the sun go down over the northern Georgia mountains together. For those interested in a cultural experience, the area near the cabins in Helen GA is the place to be. Did you know that northern Georgia was the site of the original gold rush? You can learn all about it by visiting the Dahlonega Gold Museum. While you're there, be sure to check out the historic jail, open to the public. You'll also want to check out the History Museum of Sautee- Nacoochee, where you will receive a comprehensive history of the area - from the Native American legends to present-day. And what better way to celebrate the Alpine Village's German heritage than by visiting the cabins during Oktoberfest - the largest celebration of its kind in the southeast? Why settle for just one vacation experience? Elements from all of these options can be incorporated into giving you four vacations rolled into one for an experience you'll never forget. 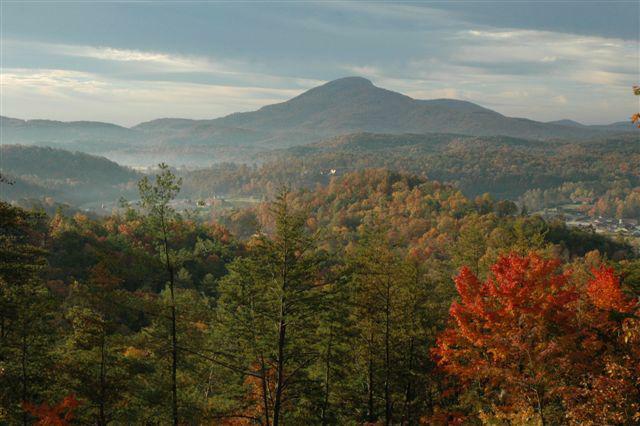 Which vacation option will you plan for during your next trip to the cabins in Helen GA?